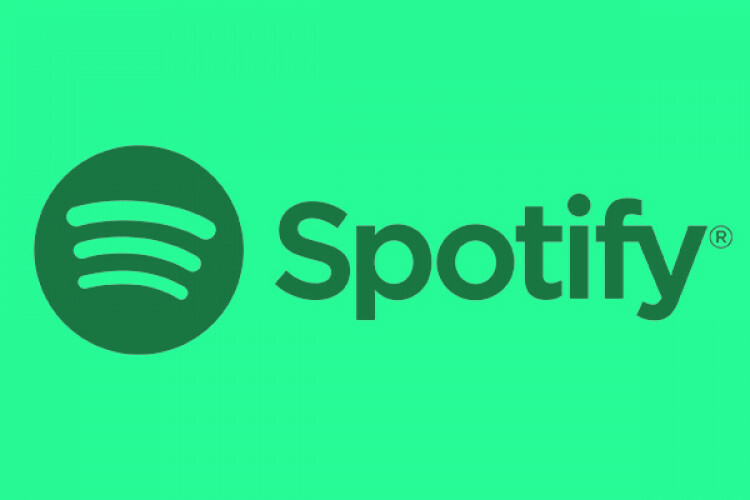 The music streaming service Spotify acquires podcasting companies Gimlet and Anchor, in a hope to take over Apple's iTunes too. The acquisitions are an aggressive move by Spotify in the podcasting industry. Spotify's mission is to be in not just about music but all about the audio. Gimlet is famous for producing 'HOmecoming'. Whereas Anchor hosts several tools for podcasts creators and has a rapid growing creator base.